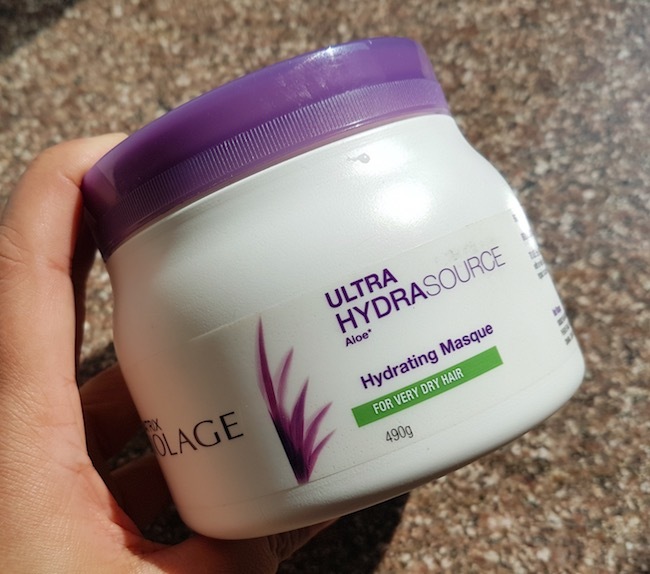 Hello everyone, today’s review is about the Matrix Biolage Ultra HydraSource Aloe Hydrating Masque. This hair mask is enriched with the aloe vera extracts and claims to provide intense moisture to dry and rough hair. My Experience: I have thick, super-dry, frizzy curly/wavy hair. 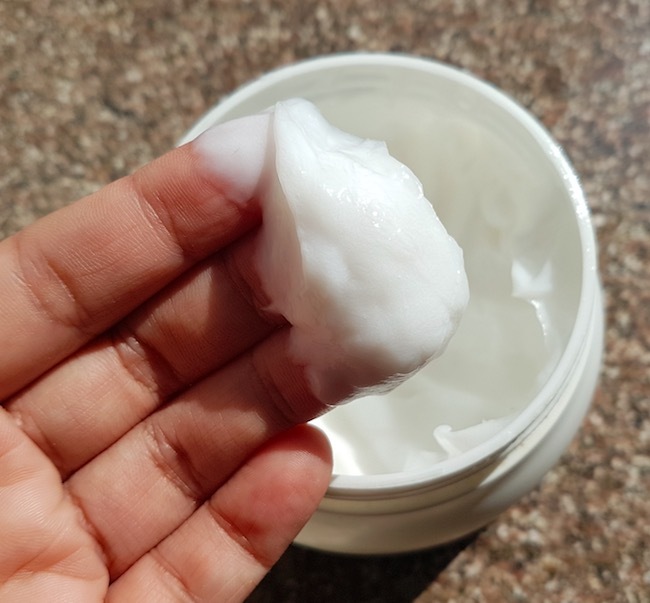 My hair care regime involves a good moisturizing shampoo, conditioner and leave-in cream on a regular basis (I don’t wash my hair daily, just 2-3 times a week). I occasionally use hair masks as I don’t get much time (toddler’s mom :P ). I’ve been using this hair mask on and off for the past six months, and I liked it. 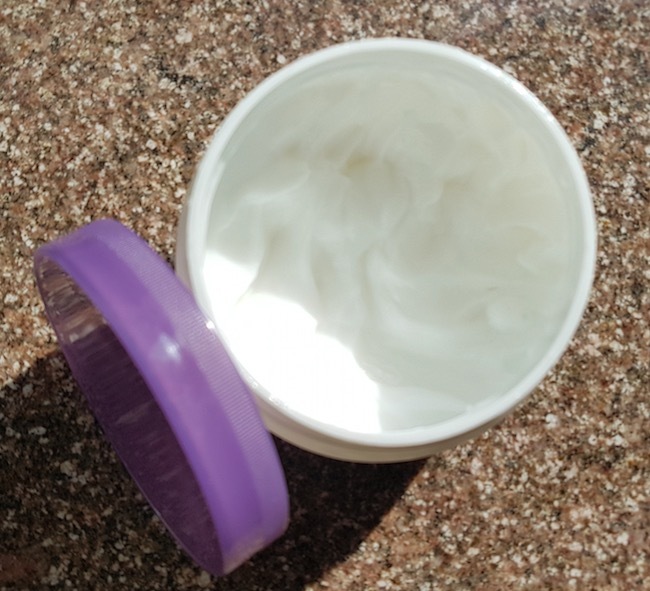 The hair mask comes in a white colour and has a creamy soft texture. It has a mild scent that is generic among hair care products. I generally take a generous amount of this hair mask and apply it all over my hair. I always apply the product in small sections of hair to make sure every hair strand is well coated in the product. Then, I run my fingers through my hair to detangle them. I keep it on for 5-6 minutes (if you want, you can wrap a warm towel and keep the hair mask for 15 minutes for better results). After 5 minutes I rinse it off with regular tap water. Make sure to wash it with plenty of water to avoid any hair mask residue on the scalp. The hair feels very silky while rinsing the mask off and even after thoroughly drying, my hairs feel soft and smooth to touch. It does help in taming the frizz and combating the dryness, leaving the hair healthy and smooth. Although the result lasts only for a day or two, still it is beneficial to use this hair mask once a week for its deep conditioning action. I found it a value for money product as you get good quality and quantity product at a reasonable price. It spreads smoothly on the hair and provides a boost of hydration to the dry, dull and rough hair. It can be used as a regular conditioner on a regular basis or use it once in a while as a deep conditioner. It is a cost-effective product as you will get a generous amount of product at reasonable price. It is silicone free that makes it curly hair friendly products too. It doesn’t cause hair fall. 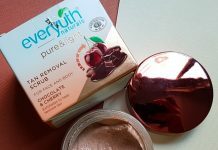 Tub packaging is not very travel-friendly (however, you can transfer it in a small container if you wish to carry it along during travels). As it is only a salon exclusive product, its availability at offline stores might be an issue. It doesn’t control frizz and fly-aways, and you find the need to use styling products separately for that. 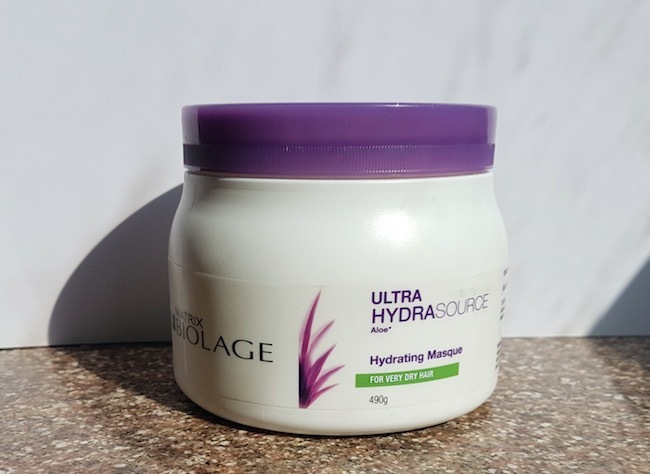 The price of the Matrix Biolage Ultra HydraSource Aloe Hydrating Masque is Rs.512 for 490g, and it is available at leading online shopping websites like Flipkart.com, Nykaa.com, Purplle.com, etc. Overall, it is one of the best cost efficient deep conditioning hair masks available in the market. If you have dry, frizzy, curly or wavy hair, then you should give it a try. Recommended! I am in love this mask truly.. I use it as a conditioner though. 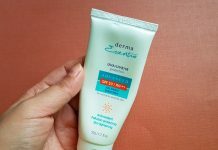 Check my review on it. 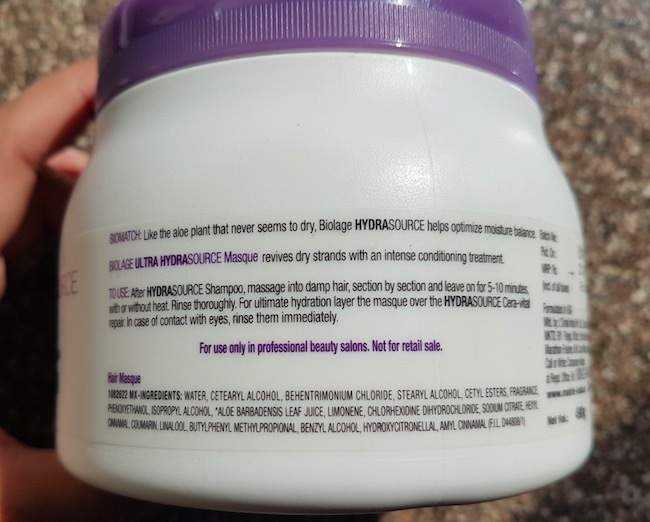 Unbias review of matrix biolage. 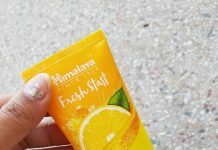 Best products for skin mask.